As a mother, I spend several days a week driving to appointments, picking up kids or kids' fundraisers, or ferrying my kids to and from lessons. All that driving time adds up, although sometimes once I arrive at my destination, I'll try to get some writing time in. (Consequently, I LOVE days where I don't have to go anywhere. Seriously, it's like a vacation -- stay in my PJs, drink some tea, spend some time with God, and then write. Ah, bliss.) Anyway, I began thinking--what if we could use fantasy modes of transportation? What would be my favorite choices? 3. Pod Racer (see above, from The Phantom Menace, aka Star Wars, Episode I): This looked like a lot of fun, and as a lead-foot, I'd love the speed. But it was so incredibly dangerous, and I'm not sure how I'd park something that large in the grocery store parking lot. 2. Driverless cars (from I, Robot): This doesn't have the speed risk of the pod racers, but these driverless cars are not like the ones we're starting to see advertised on television. The car from I, Robot is completely driven by a computer. The passenger (in this case, Will Smith) relaxes into his seat and must engage the manual override if he wants to steer the vehicle. Just think of all the things you could do with that time! Writing, naps, texting -- the options are endless. 1. Transporter (from Star Trek): This is my first choice. It would take only minutes to get to that doctor's appointment instead of forty minutes on the interstate. This transportation mode would be perfect, as long as I'd be assembled correctly at my destination. Are any of these your favorites, too? Or do you have others you prefer? Share them with us in the comments! Great ideas, Jill. 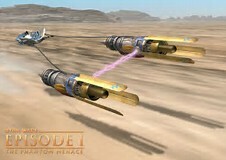 I would like the speed of the pod racer too, so long as I can drive it where no one else is around. I had a magic ring in one of my books that will take you somewhere--so long as it's not too far away. The flew powder in Harry Potter is a fun idea too. I considered flew powder, but couldn't get it in my top 3. That magic ring sounds useful -- let me know when you get that idea patented. Lol! Thanks for stopping by! 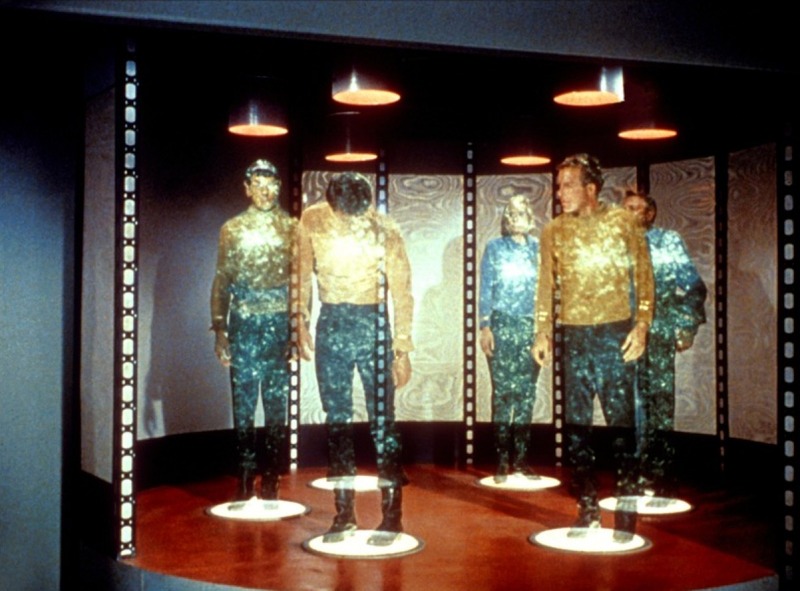 I've always loved the transporter idea from Star Trek! As long as all of me makes it! lol-Julie K.